Gingerbread is perfect as a little home-made gift, or just to bring round if your'e visiting a friend. 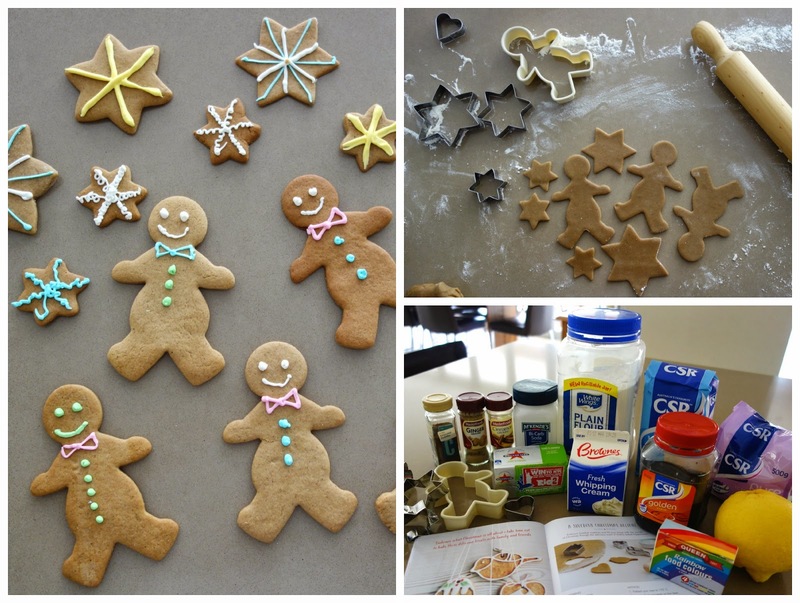 The recipe I used is from last years Kikki.K Christmas catalogue and is super yummy! Thanks Emi, you'll have to try some this weekend.